Let's partner up and do some good! 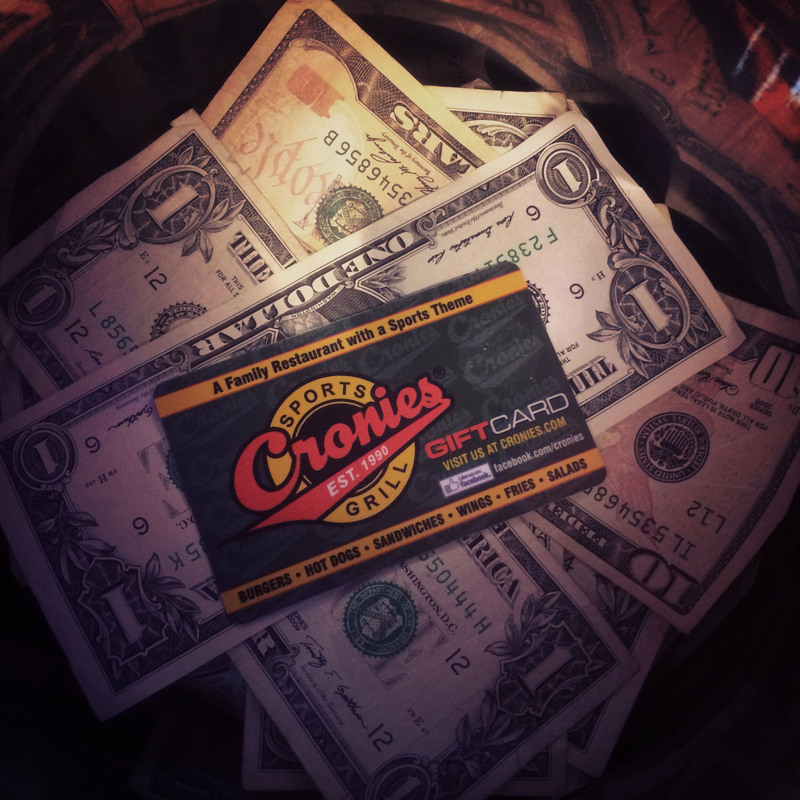 At Cronies Sports Grill we make fundraisers fun, simple, and rewarding. If you are interested in having a fundraiser at Cronies, please fill out the contact form below with your name, email, and a brief description of what organization you represent and when you are looking to have the event. We will get back to you as soon as we can letting you know if we can host the event. 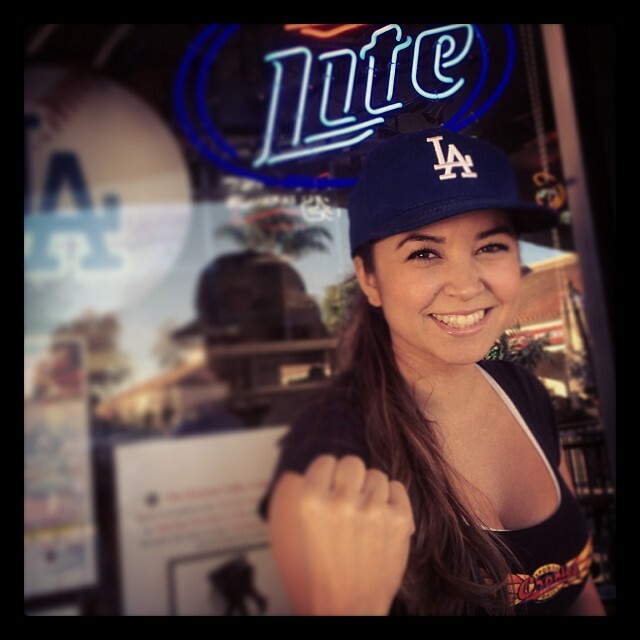 Cronies Sports Grill is perfect for fundraisers. We dont have any walls or booths blocking you from your friends and family. Sit where you like and still feel like you are part of the party. Our cooks and servers rock at what they do. Also, if you need any help just ask any of our staff and they will get you what you need. No waiting for "your server". 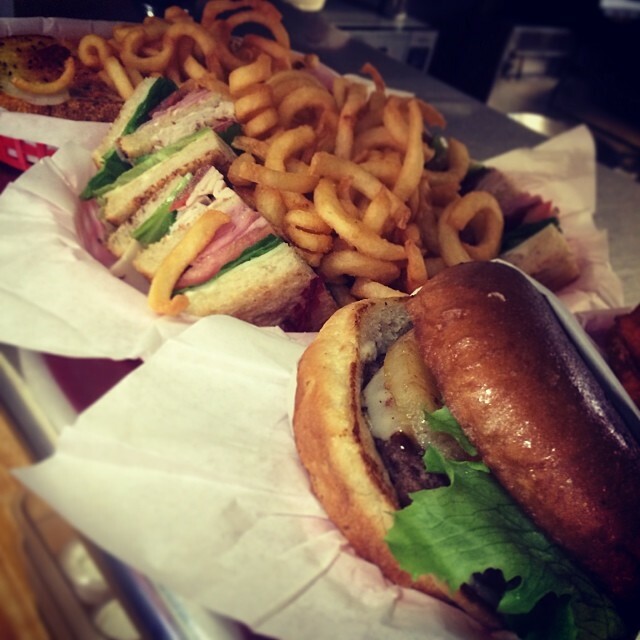 Our menu has a little of something for everyone. 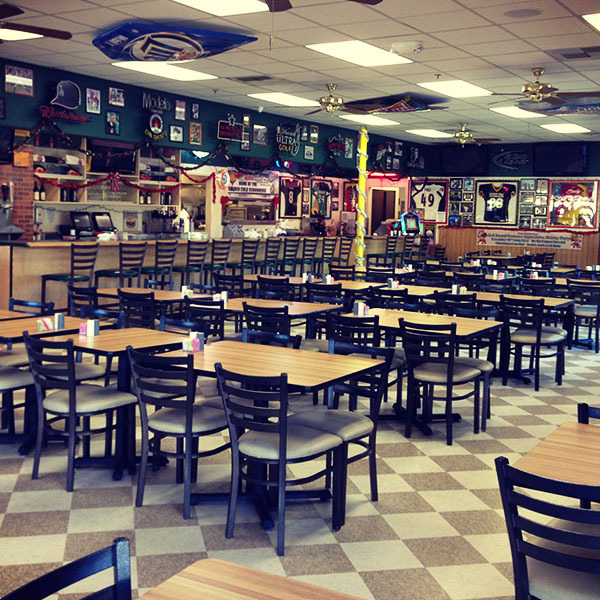 Whether you want sandwiches, burgers, salads, tacos, wings or teriyaki bowls, we have it all. Give us some info and let's get this party started!